Recently, we stumbled across photos of replicas being produced on Instagram. 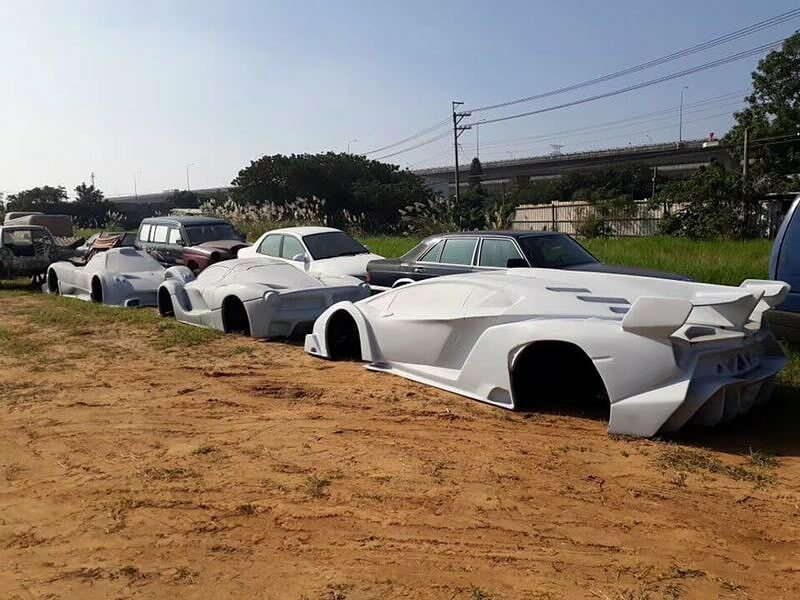 Whilst the origin of the photos is unclear, some suggest China, others are adamant that the pictures were taken in Thailand, what they clearly show is a replica production line. 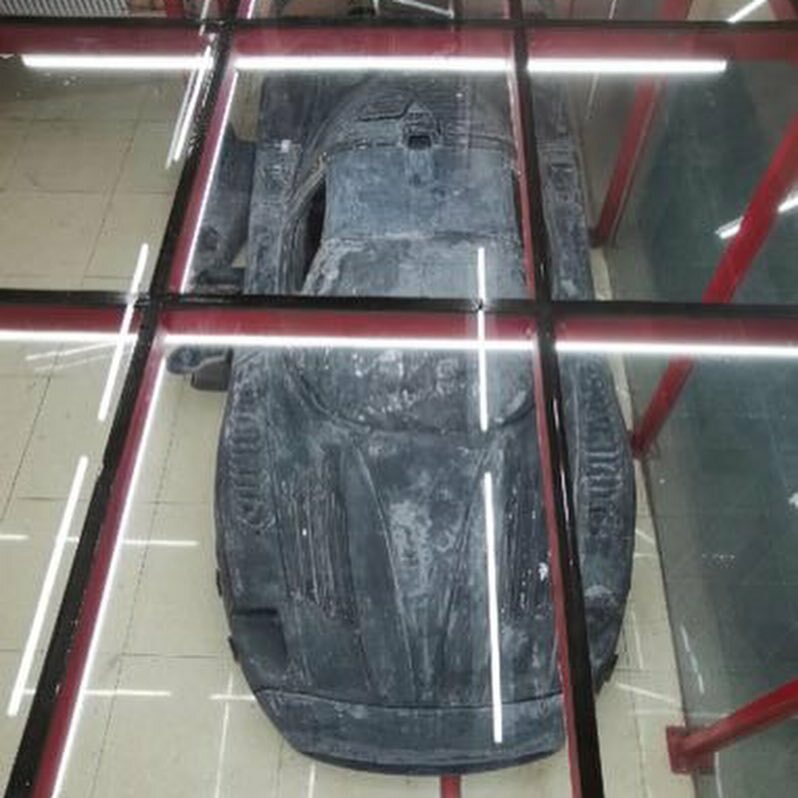 The photos show a Bugatti Chiron replica together with body shells for the Maserati MC12, LaFerrari, Pagani Zonda and Lamborghini Veneno. 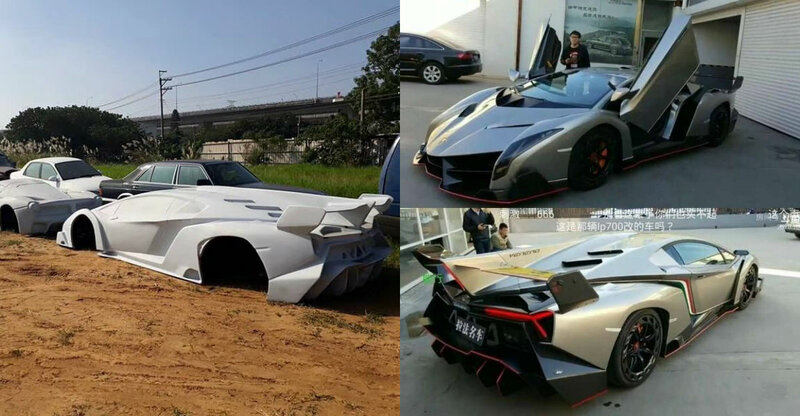 The photos also show a finished Lamborghini Veneno Replica apparently in China. Whether the two are connected is also unclear. 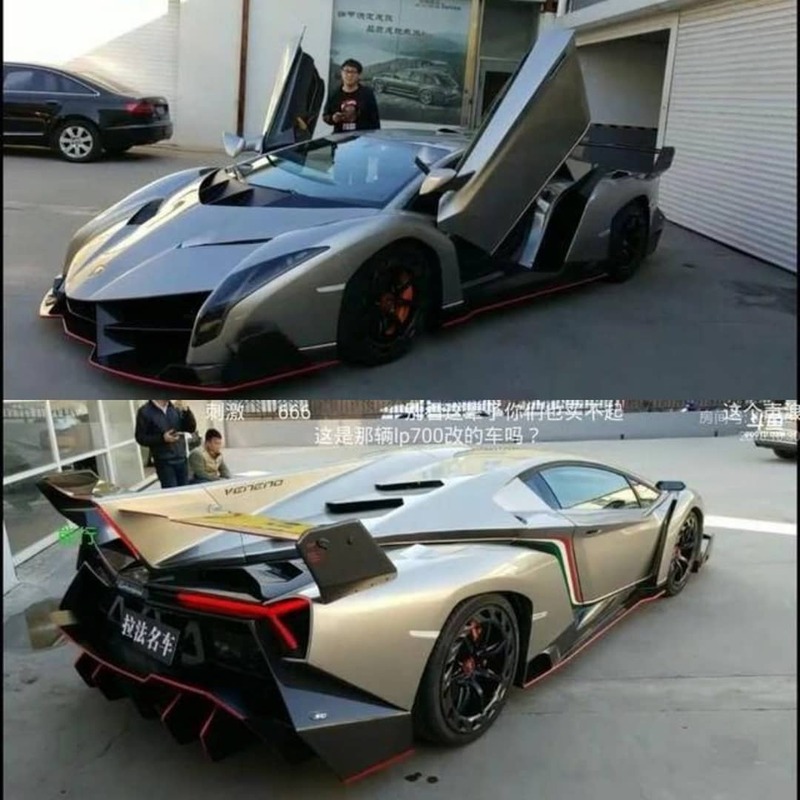 Of course, this isn’t the first high quality Lamborghini Veneno Replica we have seen emerge from China. 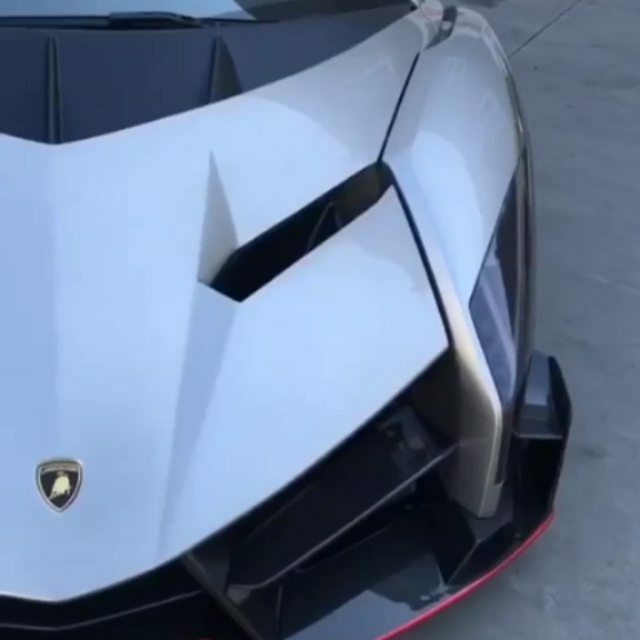 A few years ago, a blue Veneno Replica was spotted in China. That car hasn’t been pictured since and we don’t seem to have seen any further replica’s. The replica photographed here is apparently based upon a real Lamborghini Aventador. 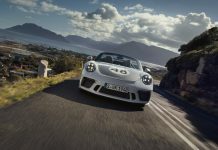 The creator has simply added a new bodykit to create a convincing replica. 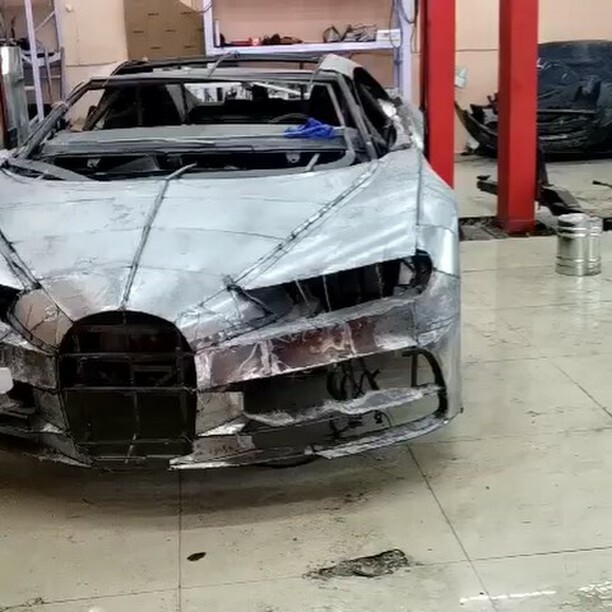 The other photos show a Bugatti Chiron replica’s in production. This version looks less complete with sheet metal used to create the shape over the top of an existing chassis of some description. 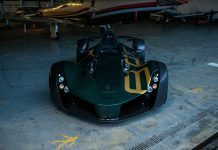 The MC12 and other replica’s look to be mouldings for either fibreglass or carbon fibre shells. Do you know anything about these replica’s? If so, we would love to hear from you!